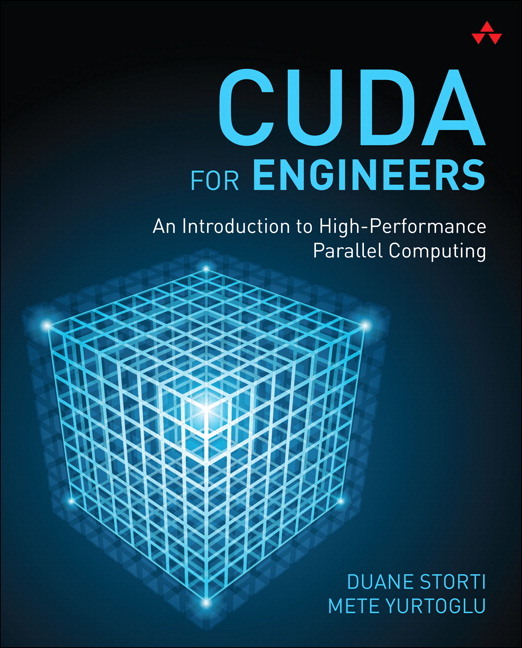 You have arrived at the companion website for the new book, CUDA for Engineers: An Introduction to High-Performance Parallel Computing. Currently, the first three items in the navigation bar above will direct you to a description of the book, the source code repository, and purchase information. Content will be added to other items as we go along. Welcome was published on October 21, 2015 and last modified on October 22, 2015 .